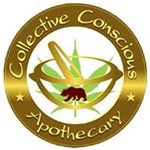 Collective Conscious Apothecary is a medical marijuana collective based in Hopland, CA. It was founded in 2011 and has earned a reputation as one of the top collectives in the state. 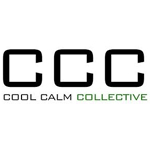 Cool Calm Collective serves medical marijuana patients in the San Fernando Valley. They offer a number of special deals for first time and returning patients alike. 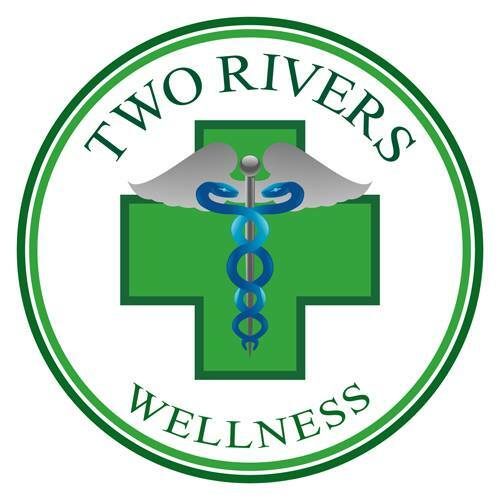 Two Rivers is a Sacramento medical marijuana collective that is dedicated to providing qualified patients access to scientifically tested medical-grade cannabis in a safe, convenient, and affordable manner.